Tourists want to be good informed about the city they are visiting. A guide knows the the most beautiful and special sights of a city. Good communication with guests / tourists is essential to let them to experience the city optimal and showing it on a welcoming way. With the AXIWI communication system a guide is in direct contact with followers who can react, because it is a duplex (2-way: sending and receiving by an open line) communication system. During City Tours tour guides lead their guests/tourist around by giving information verbally. If they have large groups, the voice of the guide often is not sufficient enough to reach the entire group in a clear way. Or clear communication is not possible by ambient noise. 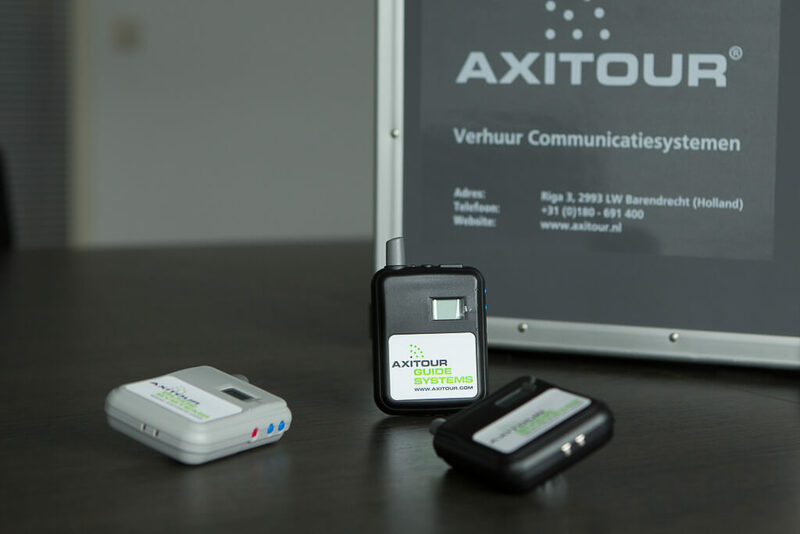 With the wireless communication system from AXIWI a guide can communicate clear to the guests in a welcoming and safe way to get to know the area. Welcoming because everyone hears what the Guide says and the guests have the possibility to ask questions with the wireless duplex communication system. And safe because you can attend eachother on possible dangerous situations. 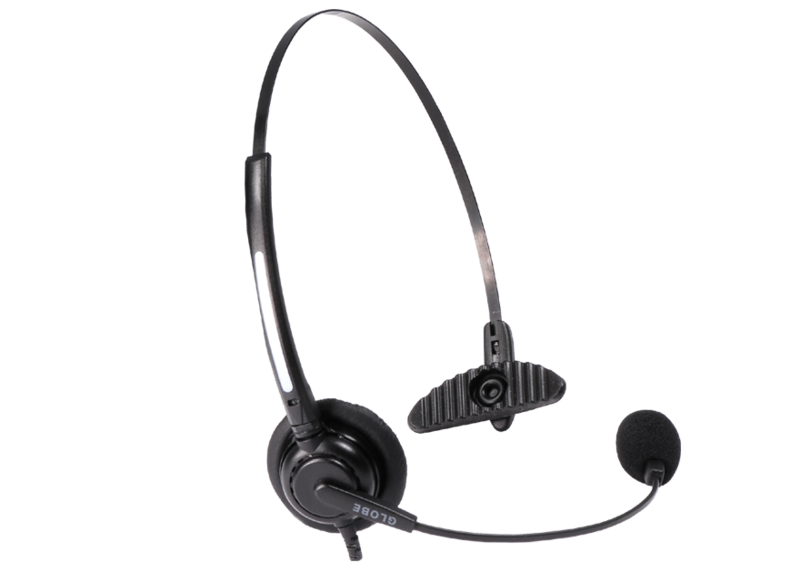 Smart Tour Systems is the specialist in audio and GPS multilingual communication systems for Hop-on – Hop off vehicles. Smart Tour Systems is an official supplier from products of Great Guide Magic. Read more about Smart tour Systems on their website: www.SmartTourSystems.eu.